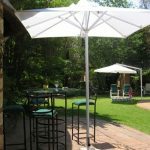 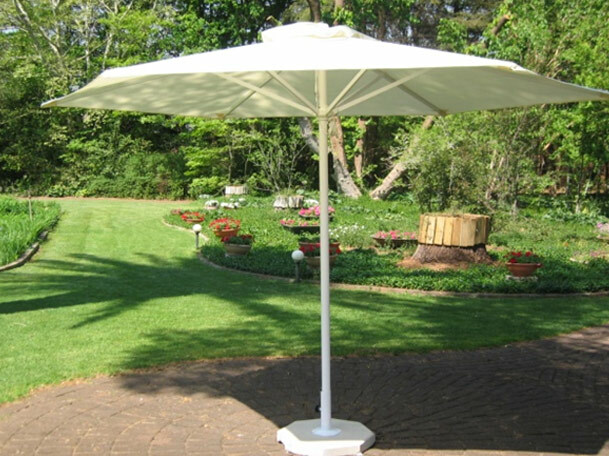 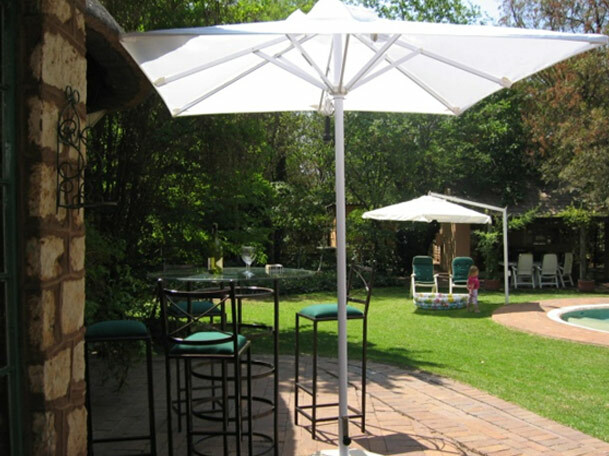 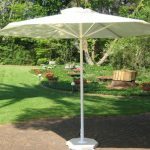 These light weight all Aluminium umbrellas are great for all round use. 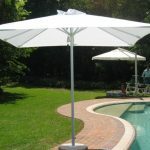 We offer these in a Standard range which is an 8 Arm option or in the Budget Range which is a 4 Arm option and a far cheaper price. 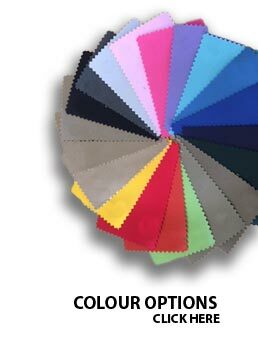 The Budget Range is only manufactured with Polyester fabric in various colours which can be seen on the colour chart. 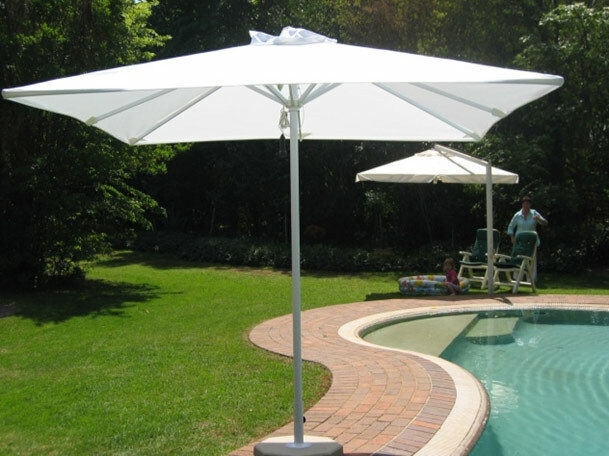 The Standard option can be manufactures with the Acrylic/Poly fabric which gives a wider range of colours.